22. Root out invasive exotic plants. In North America, native animal and plant-life forms have evolved over millions of years and are still evolving. Plants and wildlife that are introduced into this huge ecosystem sometimes cause sudden, dramatic changes that may take native species thousands of years to adapt to on their own. Meanwhile, as native plants lose the competition to aggressive invasives, their decline hurts native wildlife. The annual cycles of native plants are well timed to the comings and goings of native birds, providing vegetal food and insect resources precisely when birds need them. In some cases, a native plant that normally has a small population suddenly experiences a population explosion, usually because of changes we humans have caused. In the Florida Everglades, for example, because of the nutrient overload from agricultural runoff and human sewage, the cattail population has exploded, crowding out saw grass and the many birds and other animals characteristic of the Everglades that depend on it. Some exotic plants have become genuine scourges, crowding out natives while providing little if any benefits to native wildlife. Garlic mustard is a rapidly spreading woodland weed that is displacing native wildflowers in much of its range throughout the northeastern and midwestern United States and Canada, south to South Carolina, and west to Kansas, North Dakota, Colorado, and Utah. It dominates the forest floor and can displace most herbaceous species within ten years of its first appearance. This plant is a major threat to the survival of woodland herbaceous flora and the wildlife that depend on it. 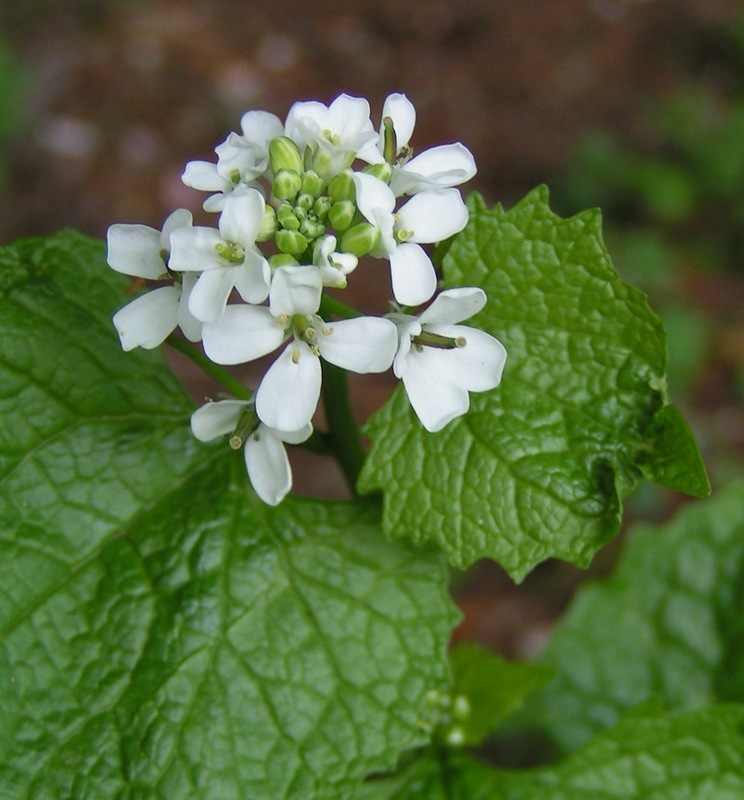 Unlike most other plants that invade disturbed habitats, garlic mustard readily spreads into high-quality forests. Cheatgrass is spreading throughout rangeland in the American West and crowding out sage grass, an essential component in the diet of the Greater Sage-Grouse. This splendid bird was clearly created on a day when somebody was in a whimsical mood: the male’s annual courtship ritual is a bizarre and exuberant display of testosterone. 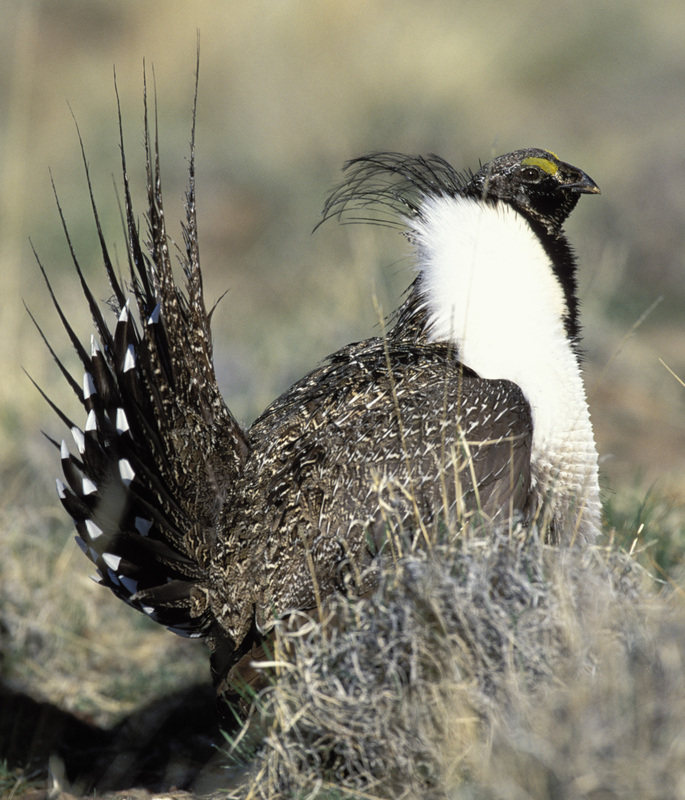 But because of habitat degradation, especially the loss of native sage grass, the bird suffered a devastating population crash in the twentieth century that didn’t stabilize until the mid-1980s and still shows no evidence of recovery. Sometimes it’s hard to appreciate just how damaging an invasive exotic plant can be. 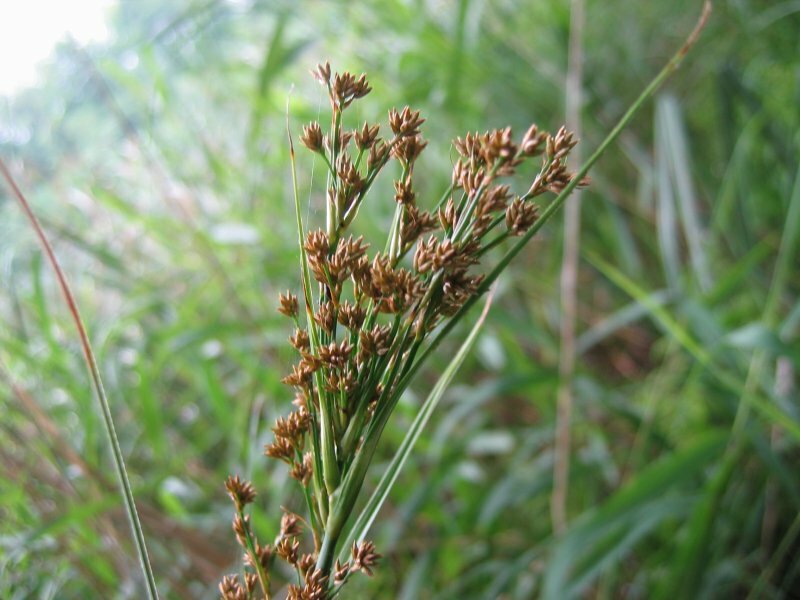 Unless you’re familiar with the native vegetation, an area can appear verdant and healthy even when it’s been completely taken over by exotic weeds. In 1876 kudzu was introduced into the United States; it is now known as the “foot-a-night vine” and the “vine that ate the South.” Kudzu vines destroy forests by blocking sunlight from trees and understory, even as unknowing passersby marvel at the lush vegetation. Most tourists and many residents of Florida don’t realize how badly invasive plants have damaged the ecosystem. The problems are masked when birds and plants are still in evidence. 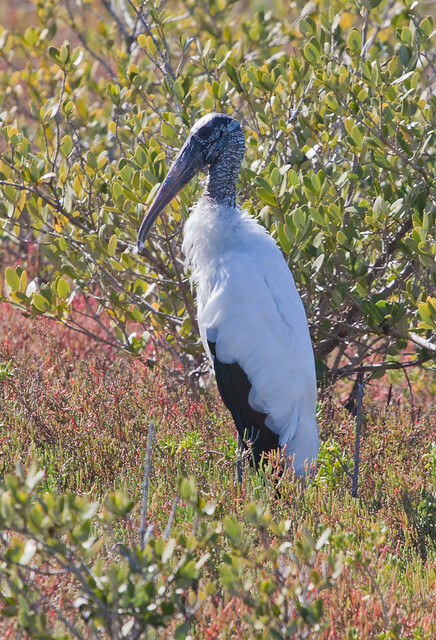 But the invasion into the Everglades by melaleuca and Old World climbing fern has damaged critical foraging and nesting habitats for the Wood Stork and Everglades Snail Kite. Invasion of coastal beach dunes by Australian pine has harmed the nesting of endangered sea turtles. Many biologists believe that, after outright habitat loss, invasive exotic species pose the greatest threat to biodiversity. A species new to an area can open a Pandora’s box long after its original introduction. 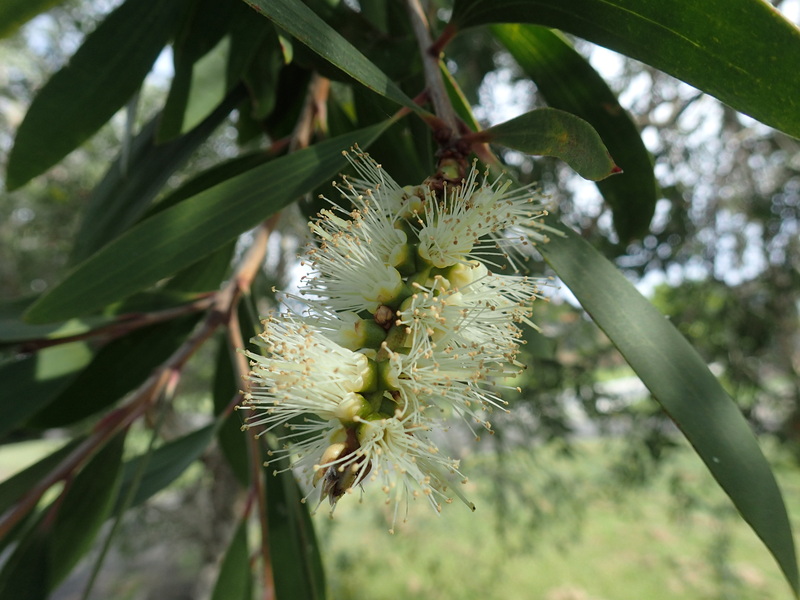 The melaleuca tree was introduced to Florida in the early 1900s as a potential lumber source and to “dry out” the Everglades. For decades it seemed to be harmless. Then, in the late 1960s, its population suddenly exploded and it began to invade South Florida’s natural areas. Another example of an intentional introduction that got out of control is multiflora rose, which was originally brought to the eastern United States in 1866 as rootstock for ornamental roses. Beginning in the 1930s, the U.S. Soil Conservation Service promoted it for erosion control and as “living fences” to confine livestock. In the 1970s, many state departments of natural resources were advocating the planting of multiflora rose as cover and food for wildlife and in highway median strips, to serve as crash barriers and to reduce oncoming automobile headlight glare. But farmers started noticing that on pastures and unplowed land, it disrupted cattle grazing; then ecologists discovered how much it had disrupted natural ecosystems. 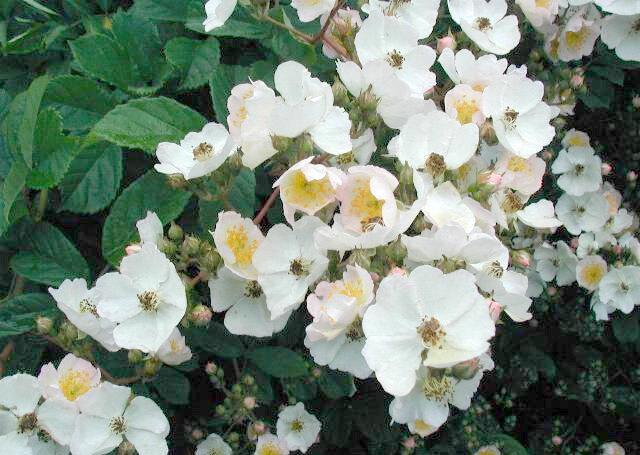 Multiflora rose now occurs throughout the eastern half of the United States and in parts of Washington and Oregon, tolerating a wide range of soil, moisture, and light conditions and thus invading fields, forests, prairies, some wetlands, and many other habitats. Multiflora rose grows aggressively and produces large numbers of fruits (rose hips) that are eaten and then dispersed by a variety of birds. That sounds good for birds, but the dense thickets of multiflora rose prevent most native shrubs and herbs from thriving, limiting the availability of food to a much narrower time frame. Buckthorn has the same effect. Even in recent years, some organizations and agencies have introduced new species into areas as “biological controls,” sometimes swapping one problem for another or causing new problems without putting a dent in the original one. For example, rats were inadvertently introduced to Hawaii when the ancient Polynesians first arrived, and more came on explorers’ ships. They caused tremendous economic and ecological harm, damaging crops and native vegetation and destroying ground-nesting birds’ eggs and young. To solve that problem, people introduced mongooses, fierce little predators just the right size to prey on rats. Unfortunately, rats are mainly nocturnal, while mongooses do most of their hunting by day. 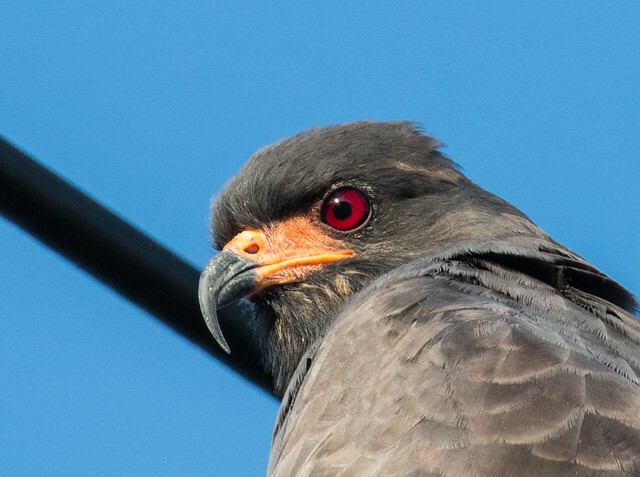 Suddenly, ground-nesting birds were getting a double whammy—from the nighttime depredations of rats and the daytime attacks by mongooses—with no improvement at all in the rat situation. Despite warnings by naturalists and scientists, cane toads were introduced in Australia in 1935 specifically to control the cane grub and the scarab beetle, which attack sugarcane plantations. Too late, people discovered that the toads’ highly toxic skin poisons pets and wildlife, and the toads carry diseases that can be transmitted to native frogs and fishes. 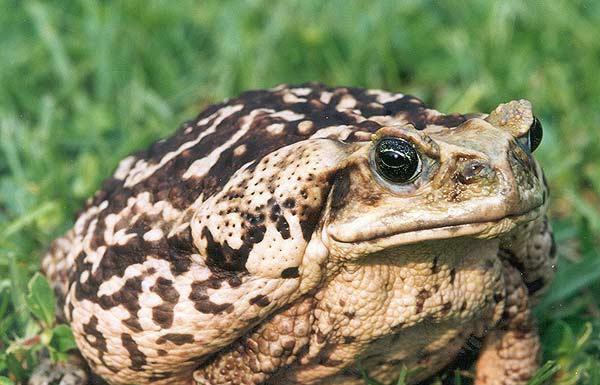 The voracious cane toads eat huge numbers of honeybees, creating problems for beekeepers and farmers. They also prey on other native fauna, including small lizards, frogs, birds, fish, and mice, and they compete for food with native insectivores. Yet they don’t eat the insects that they were intended to control. In recent decades, the multicolored Asian lady beetle has been released several times by the U.S. Department of Agriculture throughout the eastern United States in an attempt to establish it in North America. It took a long time for beetles released in Louisiana and Mississippi in 1970 and 1980 to become established and spread, but by 1994, the species was found in Alabama, Georgia, South Carolina, and Florida. 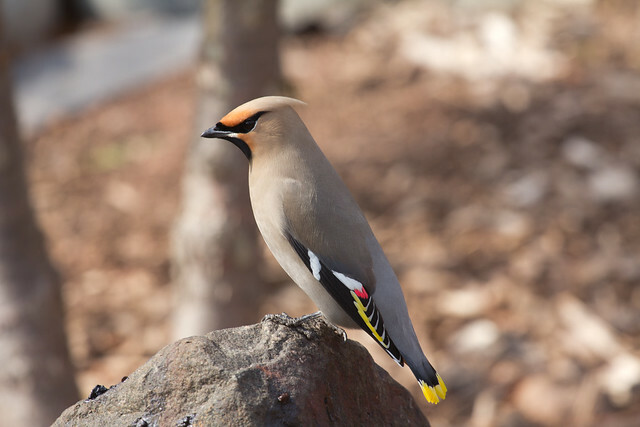 They are now widely found in North America, with frequent reports from the South, Northeast, Midwest, and as far west as Oregon. The beetles eat some insect pests but have become annoying pests themselves. It takes an enormous amount of labor-intensive work to make even a dent in eradicating an introduced species once it gets established. 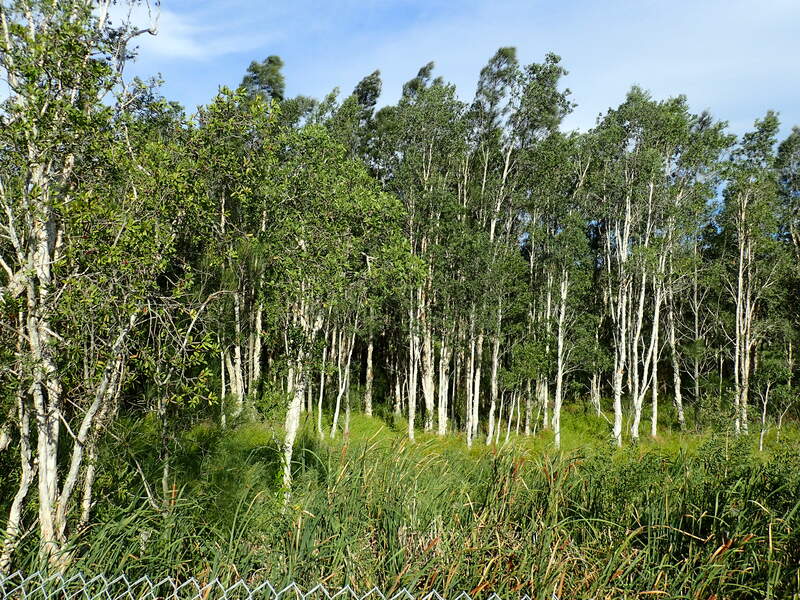 In South Florida alone, local, state, and federal agencies have spent more than $28 million in an effort to eradicate melaleuca since 1991. And sometimes the cure can be far worse than the disease, especially when land managers resort to powerful herbicides to control invasive exotics. When the timing and method of application are carefully chosen to minimize the impact on animals, native plants, soil, and water, this can sometimes be justified. “Spot spraying” is always safer for the environment. It kills far fewer nontarget plants; limits exposure to wildlife, domestic animals, and humans; and minimizes runoff and groundwater contamination. But spot spraying requires many more man-hours than applying pesticides with airplanes or large machinery. As local, state, and federal budgets continue to be eroded, such decisions will be based on the cheapest route rather than the safest one for humans, birds, and the environment. 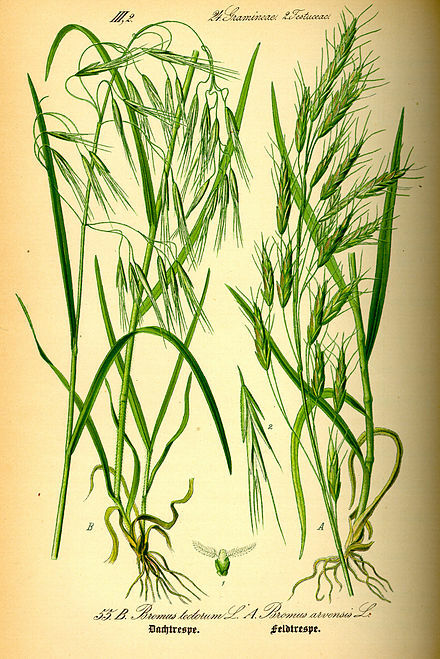 Many state departments of natural resources and nature organizations produce pamphlets and posters illustrating exotic weeds. Get into the habit of pulling them whenever you find them. When you hike on public lands, carry a plastic bag in your pocket to dispose of these weeds without allowing their seeds to spread.